Serving New England Since 1946 ! Welcome to David's Fish Market & Lobster Pound! 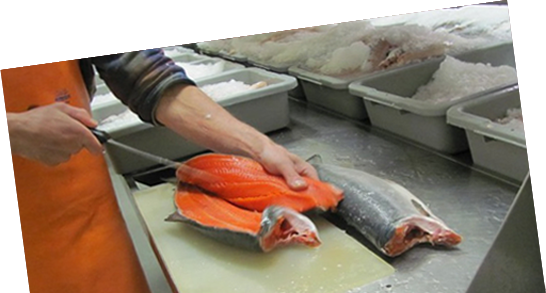 David’s Fish Market & Lobster Pound is one of the best fish, seafood and shellfish markets in New England. 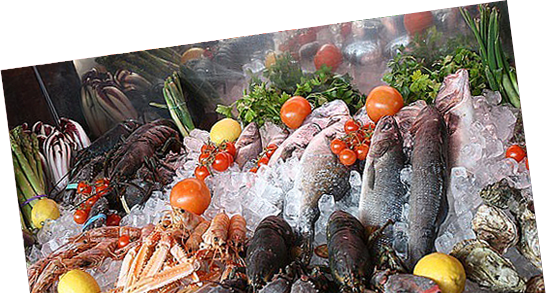 Family-owned and operated since 1946, we are committed to offering the only the best seafood available. 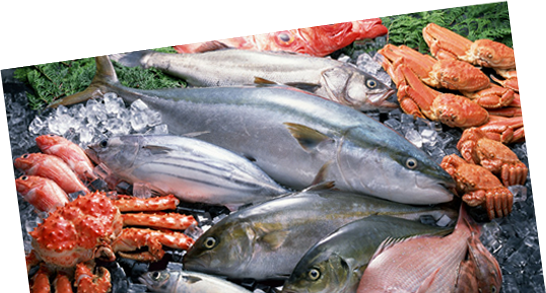 David’s Fish Market & Lobster Pound has a fantastic selection of fish, seafood and shellfish, and because we supply restaurants throughout New England, we constantly have the freshest seafood anywhere! Our courteous staff is happy to provide you with suggestions and we can accommodate your special requests. 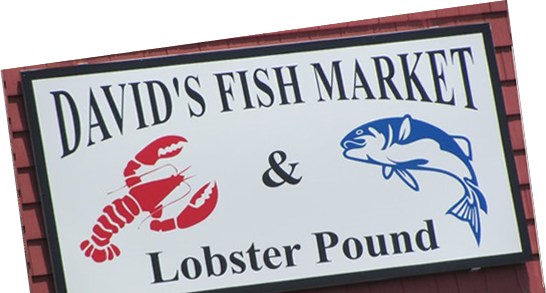 Conveniently located on Route 1 in Salisbury Mass, David's Fish Market and Lobster Pound is your one-stop for the freshest fish, seafood and shellfish anywhere. 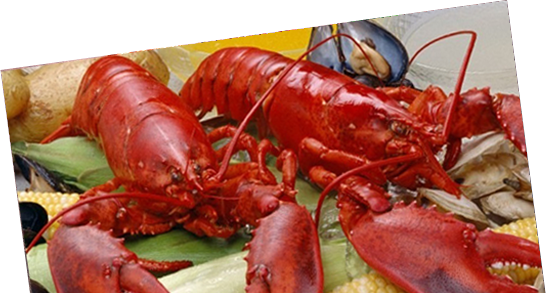 David’s Fish Market & Lobster Pound is conveniently located on Route 1 in Salisbury Mass and just minutes from Amesbury MA, Newbury MA, West Newbury MA, Rowley MA, Ipswich MA, Seabrook NH, Exeter NH, Hampton NH and Newburyport. Fish is what we do and we're proud of it! We’ve got plenty of parking too! 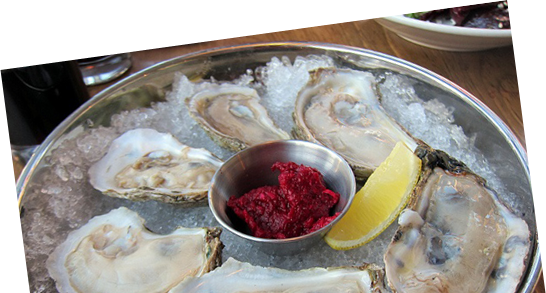 Stop by for the freshest fish, seafood and shellfish on the North Shore of Mass and Seacoast of NH Produce varies according to seasonal availability and we have ongoing specials. Please call or stop in to see what’s fresh! Hours: We’re open from Monday to Saturday from 8 AM to 6 PM, and also open on Sunday, 10 AM to 5 PM from Father’s Day to Labor Day. We’re open year-round - please call or stop in to see what’s fresh. Thank you for choosing David’s Fish Market and Lobster Pound! just for our favorite customers! offers only for our preferred customers!